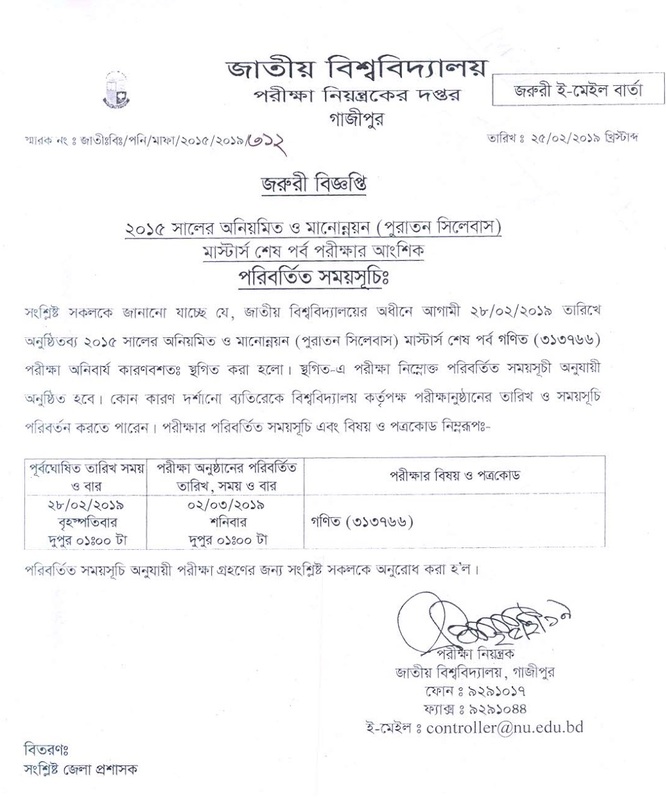 04/08/15 desher boro akta public bank (bkb) please agerta bohal thak or only ai date ta change koren.r exam time 9.00am theke korar jonno anurod korlam.aitai jehetu academic ses exam.so please consider my prayer. 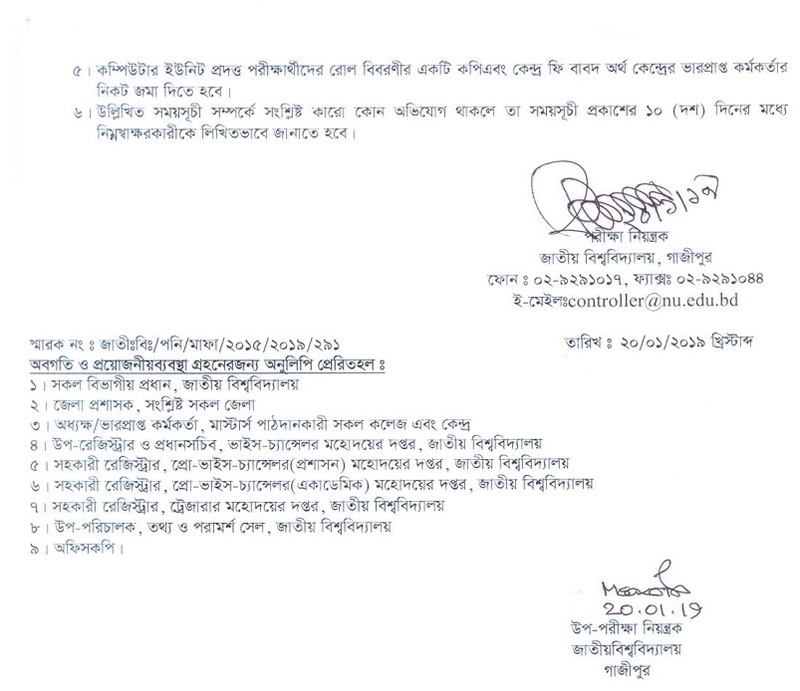 amader r masters complete kora mone hoy hobena! !!! 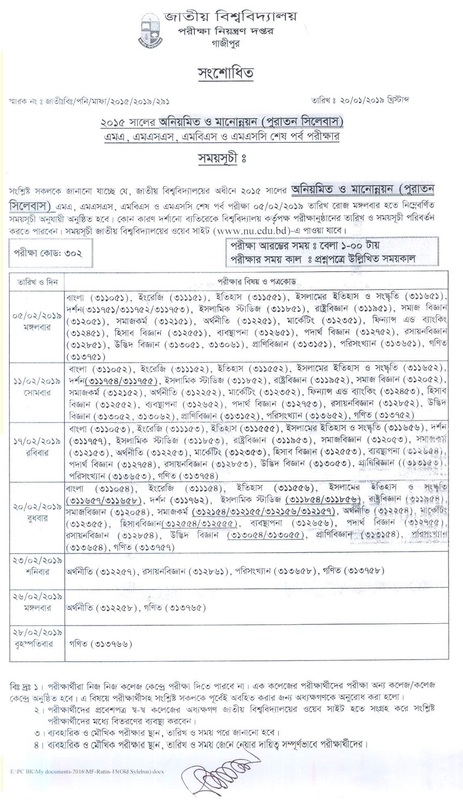 3/04/2017 a j masters exam 2014 hobe ,ami shetar form fill up korte chacci ,ekn ki late fee diye kora somvob? ?